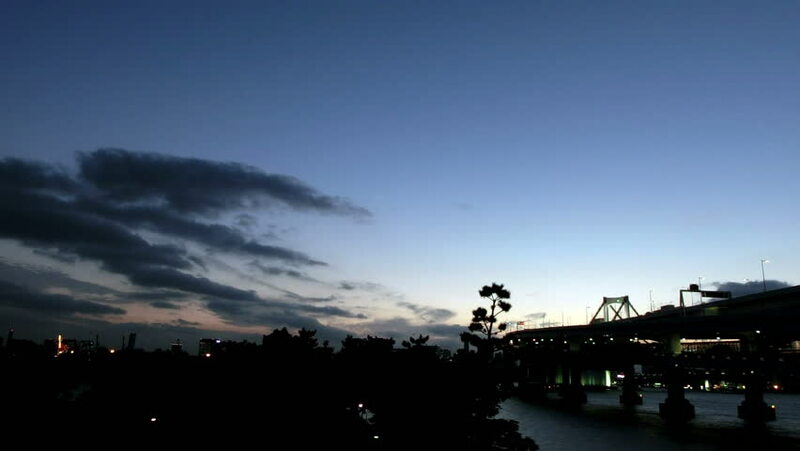 hd00:12Time lapse of Tokyo's rapid commuters traveling at twilight. 4k00:56Aerial shot of Village in the Dark Forest. Russia.